The Final Section of the Park Contains a Large Number of Thrill Slides, Including Body Slides and Raft Slides Ridden With Multiple Riders. 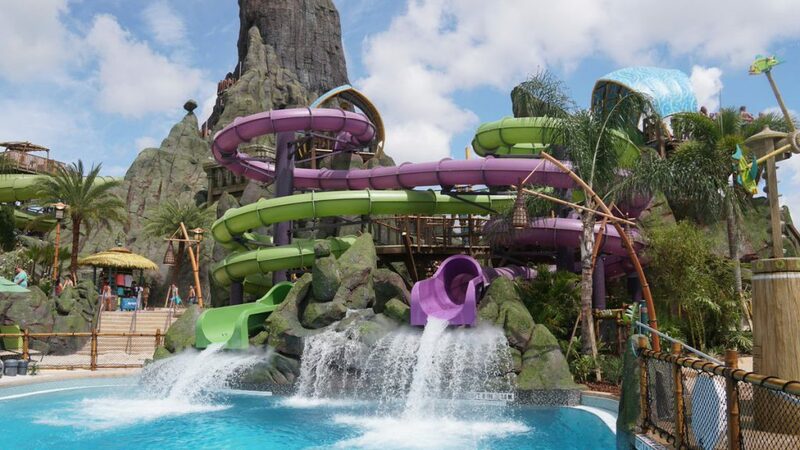 The wet experience gets even more exciting with Universal’s Volcano Bay. 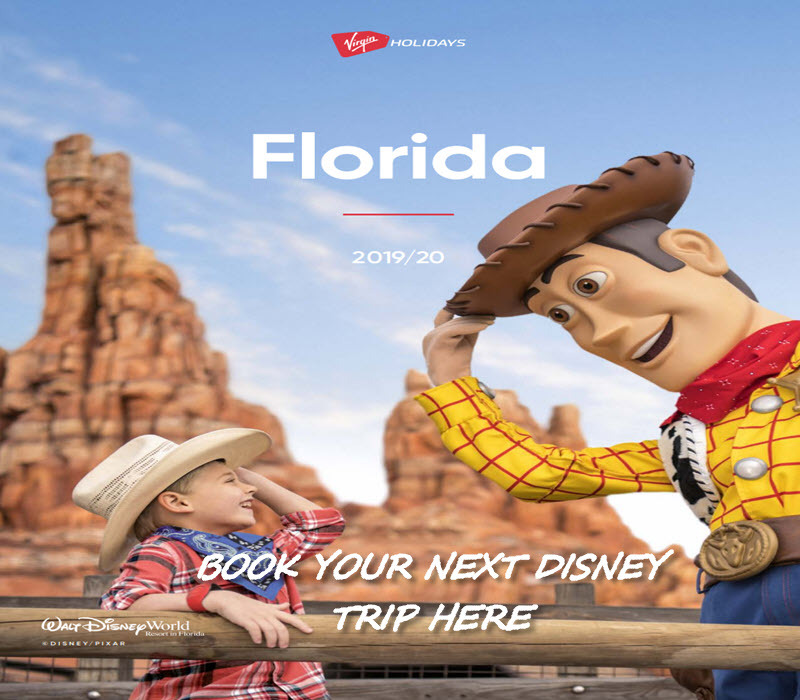 Stands tall with a unique 200 – foot Volcano, this one of a kind water park near Florida’s Interstate- 4 brings the ultimate thrill and relaxing alternative for water-park goers. It features the Krakatau Aqua Coaster as the centrepiece attraction, including the TapuTapu wearable that makes the ride line virtually non-existent.